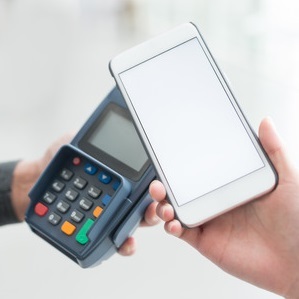 “RFID"- You may not be familiar with this term, but RFID is seen everywhere in our daily life and makes our lives more convenient and comfortable. 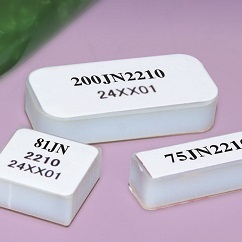 The most familiar application of RFID is the rechargeable electronic fare card for public transportation system. This electronic smart card enables us to pay fare quickly at the station gate and to settle payment at convenience stores, kiosks, and vending machine smoothly, which makes our life much more convenient. 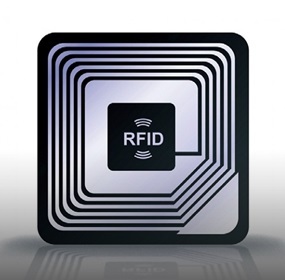 The technology behind RFID is called “automatic identification technology”. 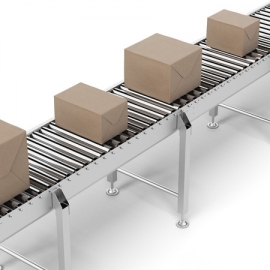 This technology, which also includes barcode and QR code, literally helps us to identify the information automatically. What happens if there were no technologies like these? Maybe the sales clerks have to always type the numbers at the casher and write down the list of the goods sold and inventories to refill every day. This technology is now taken for granted like water and electricity, and indispensable for our commercial activities. 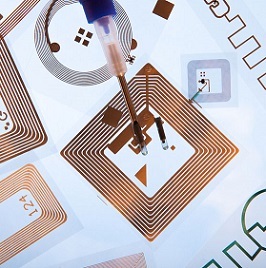 In this section, you will learn the basics of RFID, mechanism, applications and solutions our RFID tags offer. Explaining the basics of RFID. Its definition, how it is used, what is the difference from other systems? Learning the basic engineering of RFID. 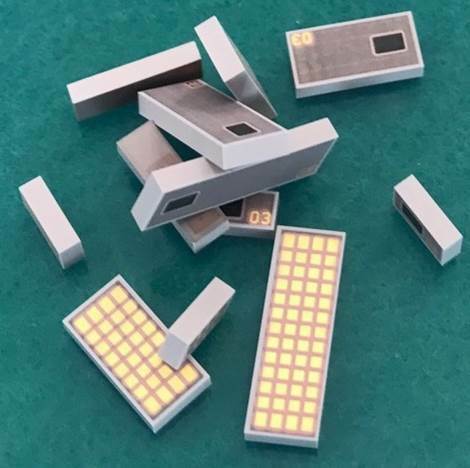 The structure, difference of RF tag type, and principle. Introducing how RFID is used in workplace and how it makes the life better. Learning the RFID and frequency band to understand RFID and regulations.